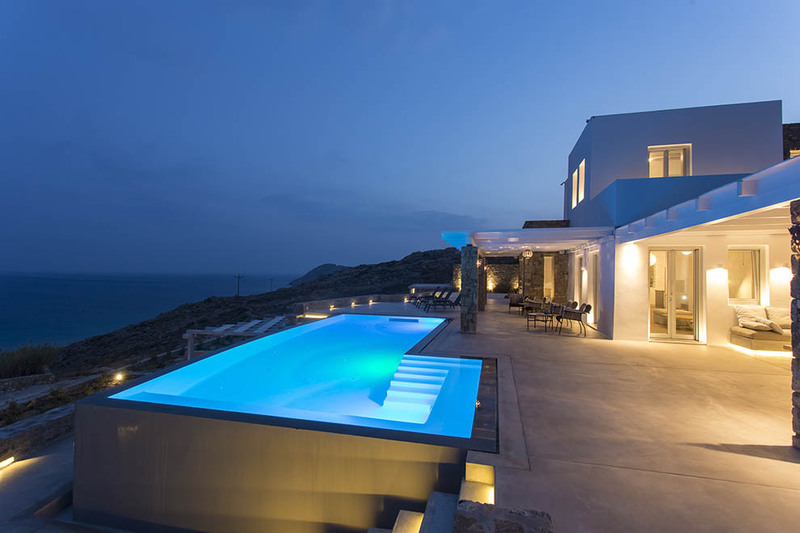 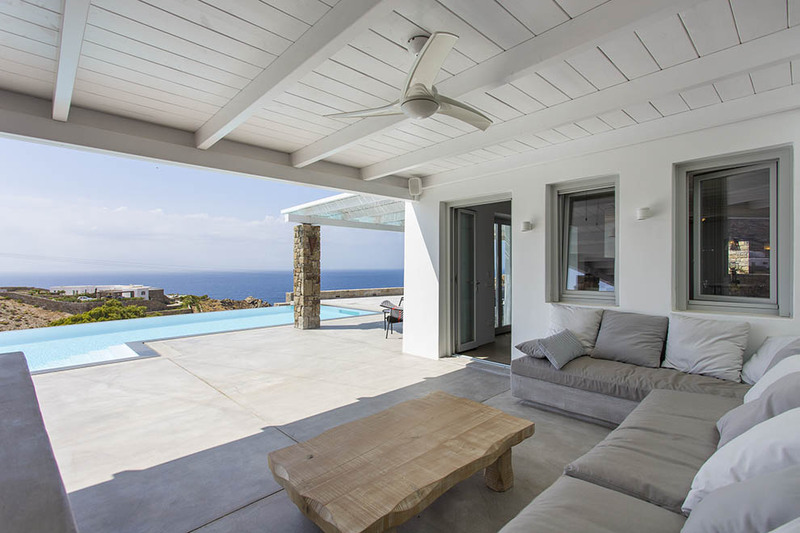 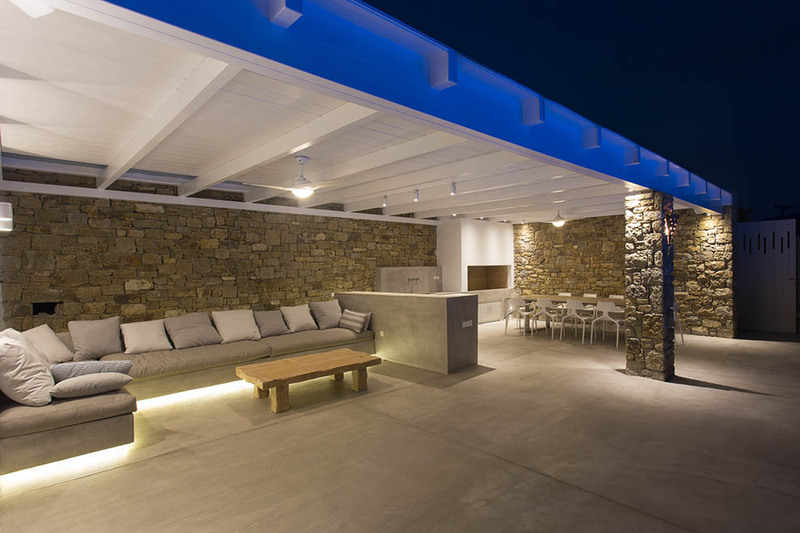 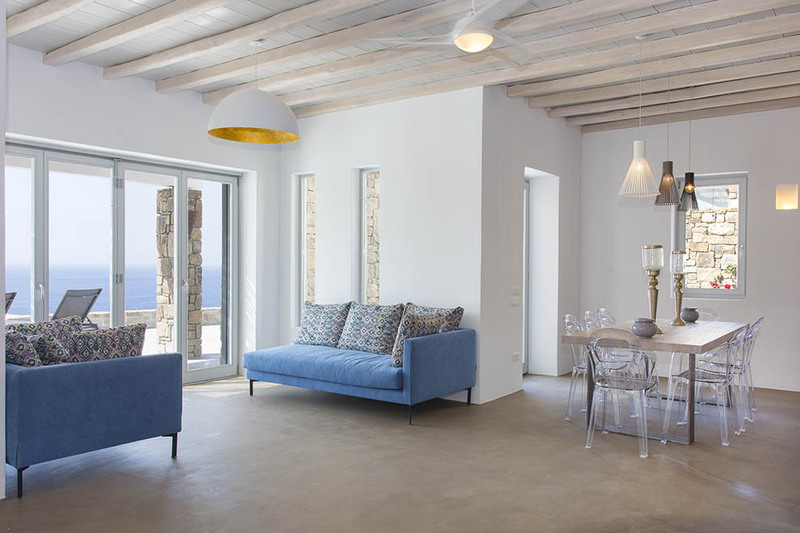 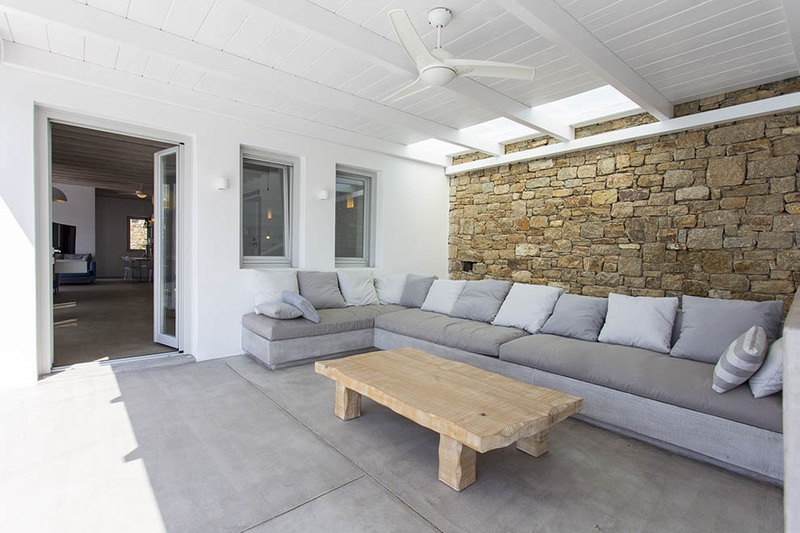 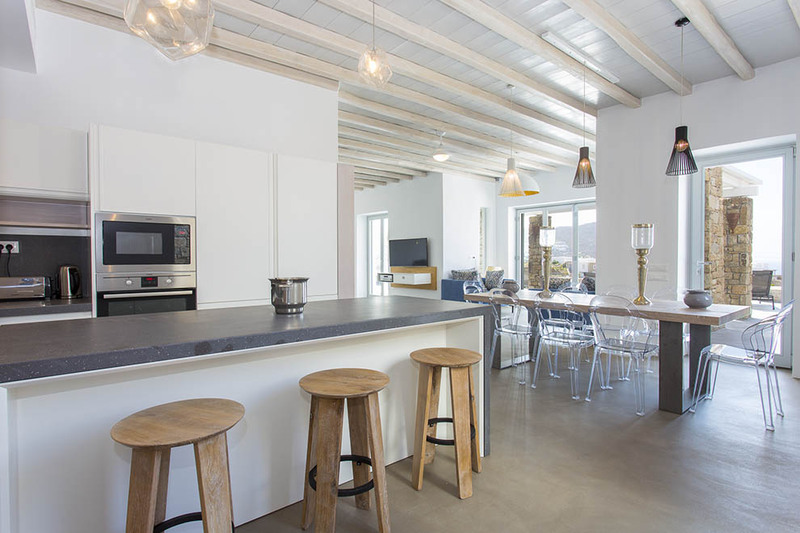 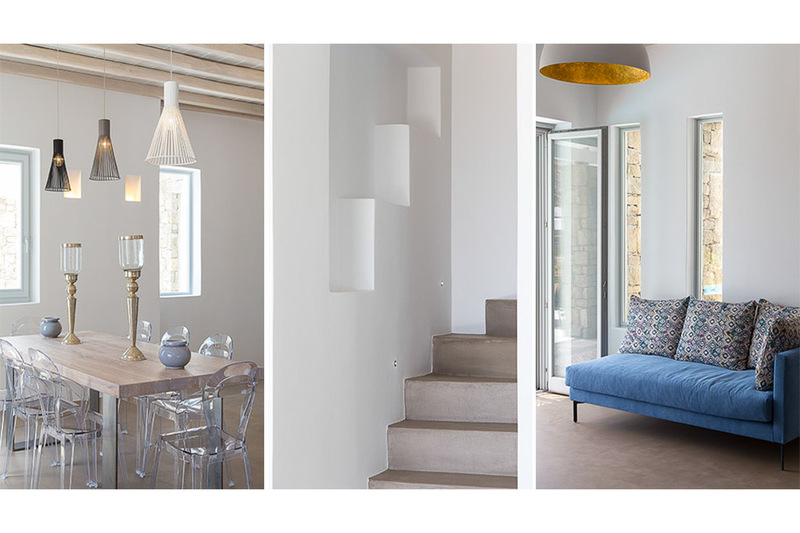 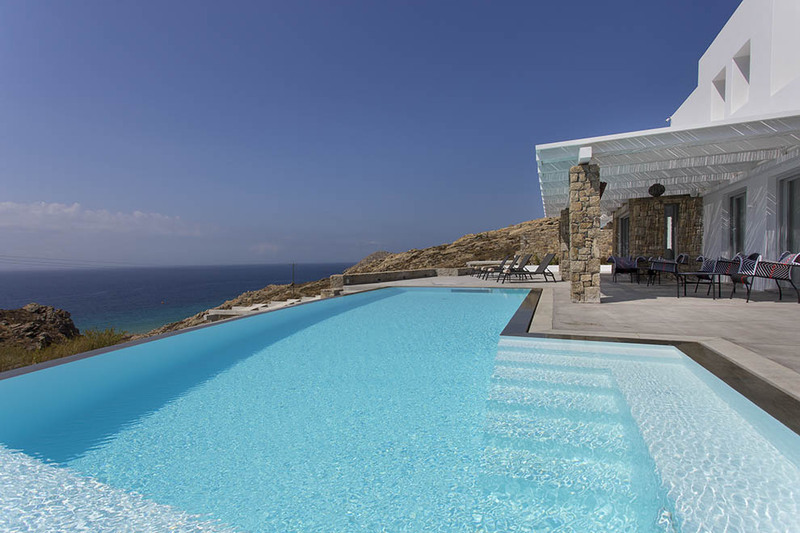 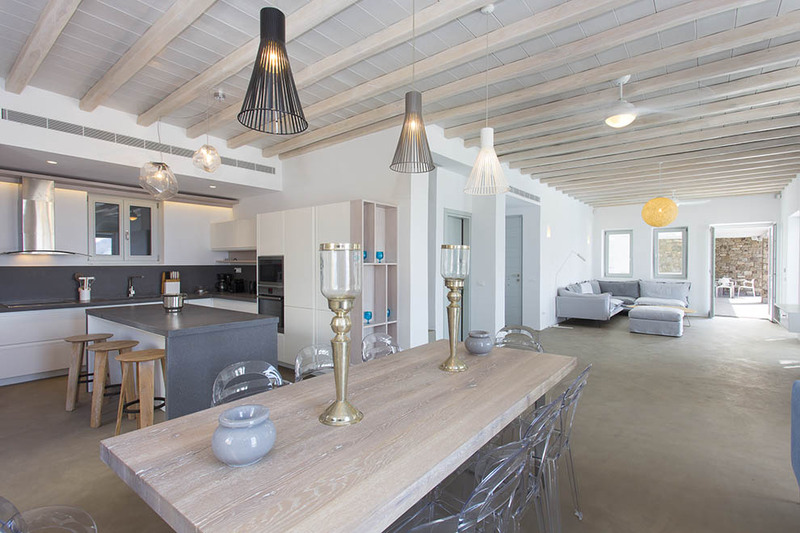 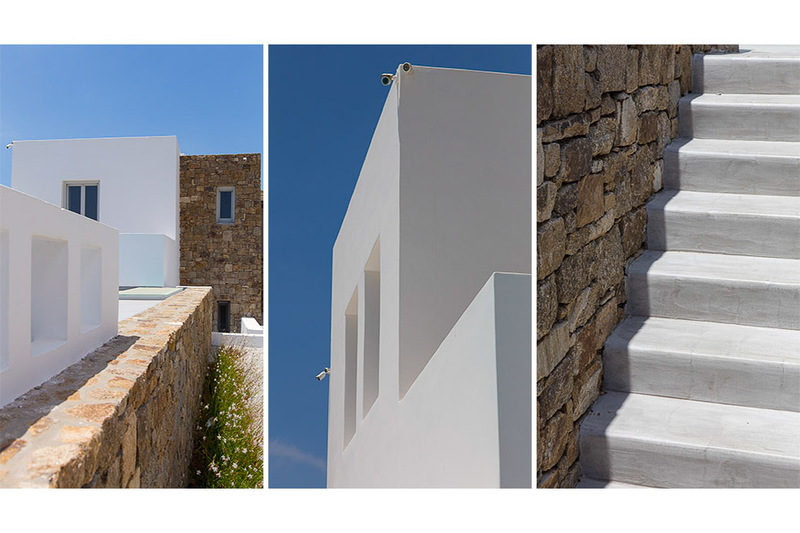 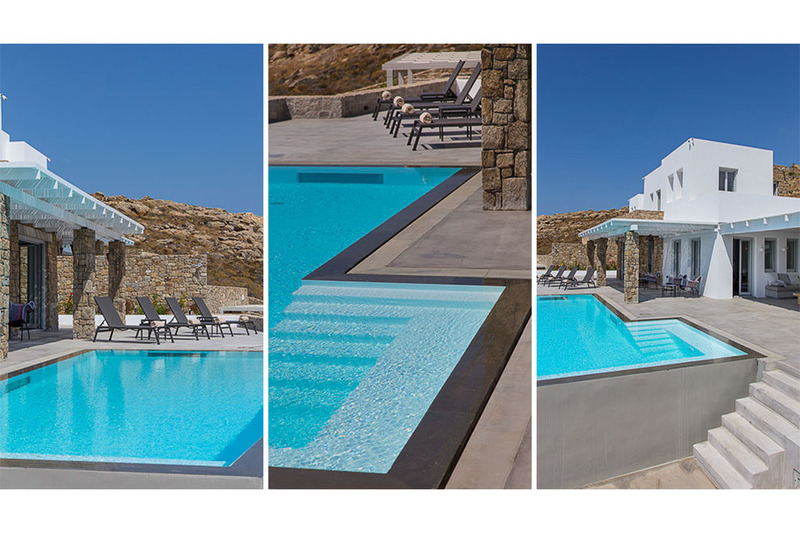 The luxurious Villa Satin Jasmine One is a new built property that is located in the south part of Mykonos Island in the hills of beautiful Elia area and its privilleged position grants both great views over the Aegean sea and a great level of privacy. 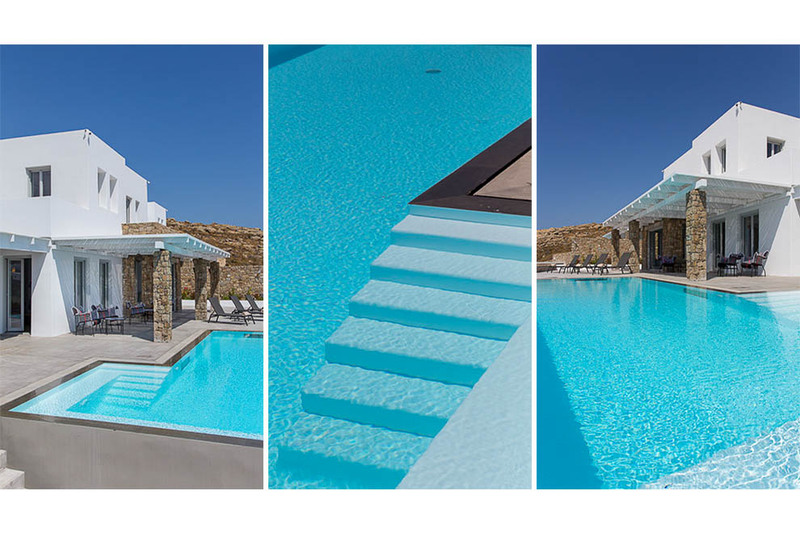 Villa Satin Jasmine One is comprised of three magnificent levels. 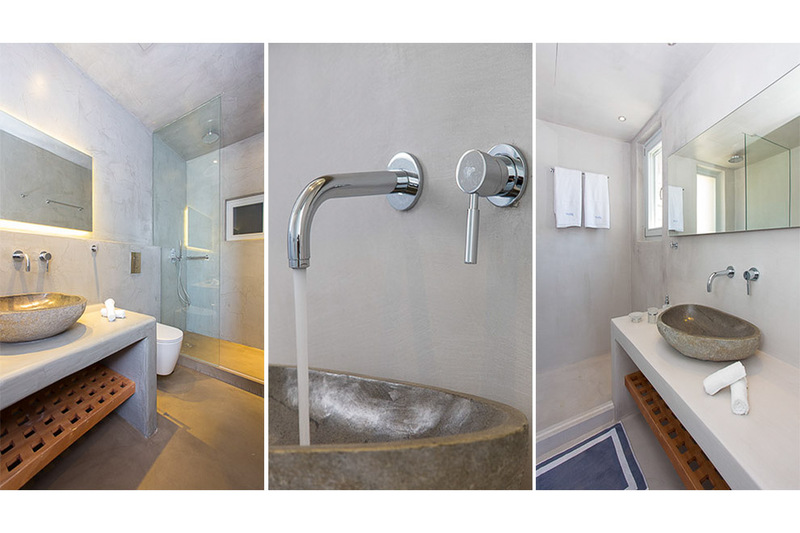 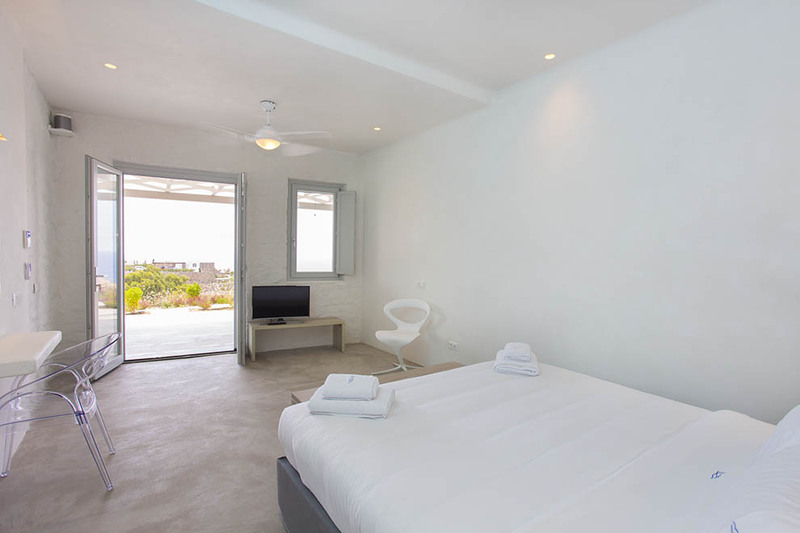 The grounds have been well-designed, all the bedrooms are en-suite and offer guests a high level of comfort as well as assuring full privacy. 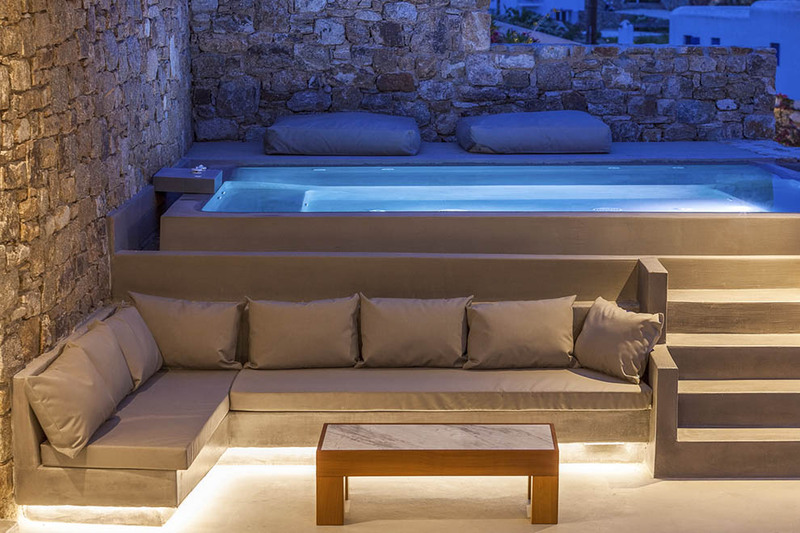 Quality and luxury dominate the interior. 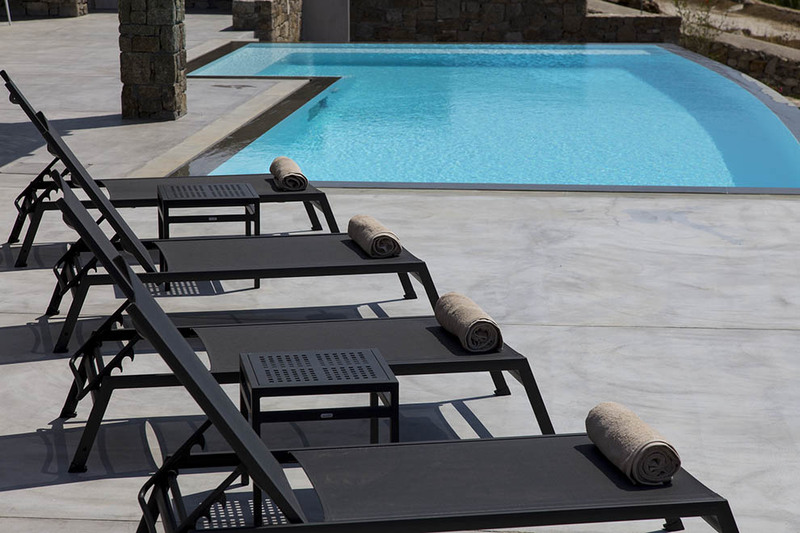 The furniture is aesthetically pleasing and exudes an air of elegance and unparalleled hospitality. 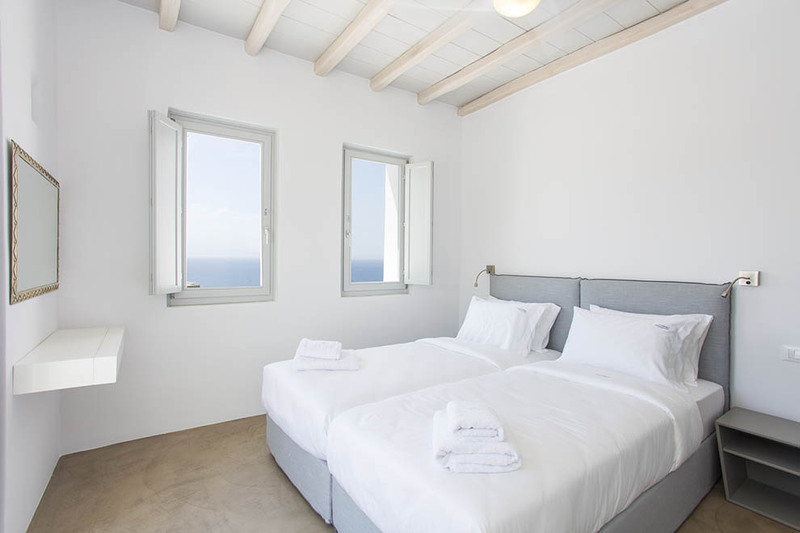 The bedrooms are spacious with all modern comforts. 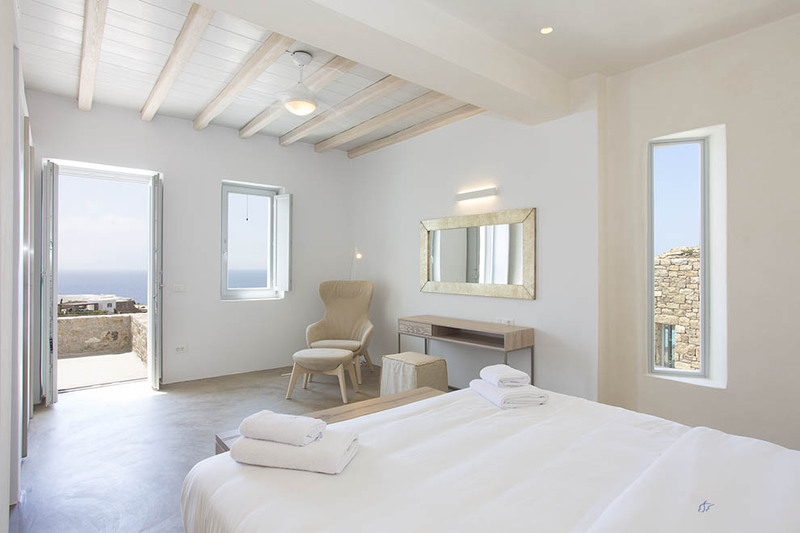 The traditional Cycladic decor has been attended to with due care so that it may calm the senses and so promises a comfortable stay. 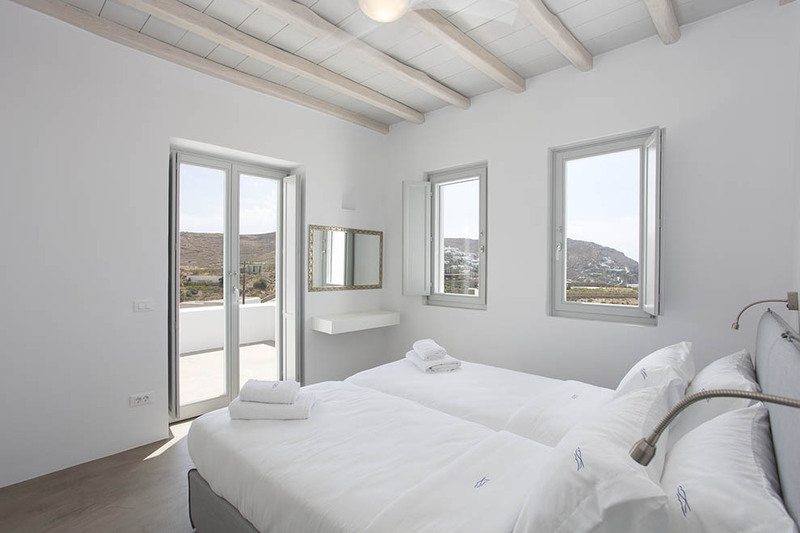 In the ground level, there are two independed comfortable and luxurious guest rooms, each one with its own entrance, its own bathroom and kitchen that are well-decorated with elegant furniture and also a staff room that can be used by the guests if its needed since it is also comfortable and well-designed. 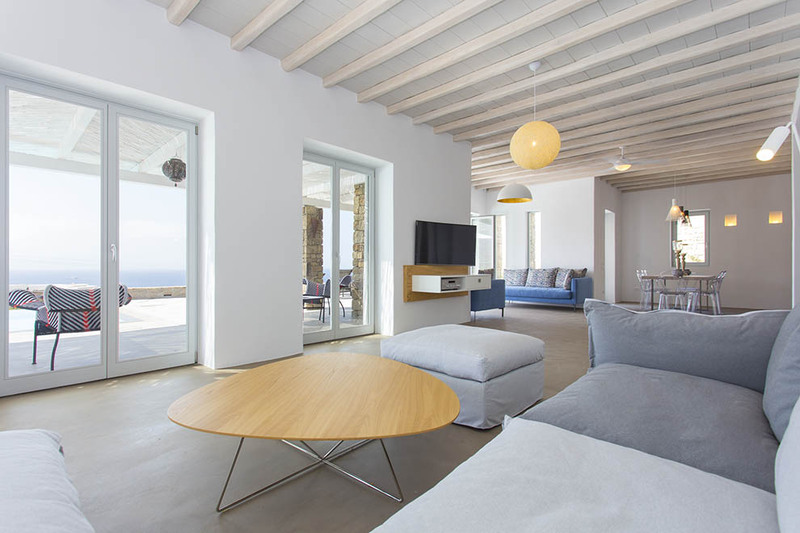 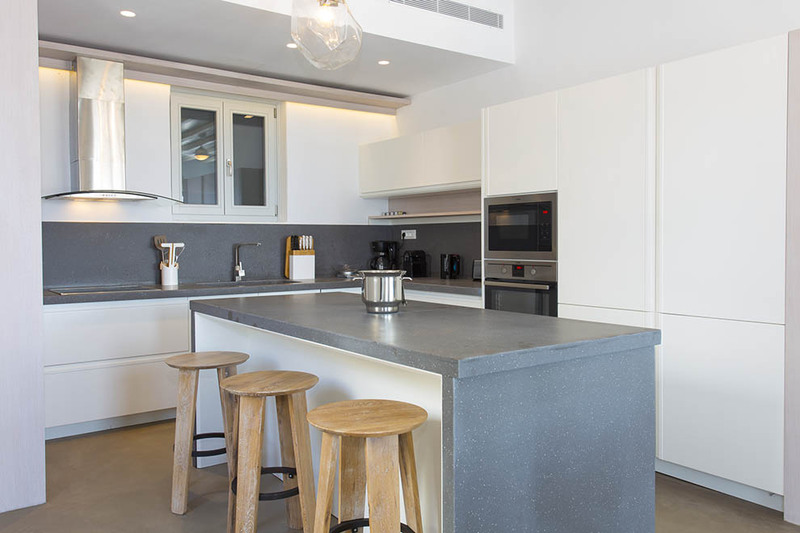 In the first level, residents can find a large sitting area, which has access to an amazing veranda and enjoys breathtaking view of the sea, a large kitchen and a master bedroom with its own bathroom. 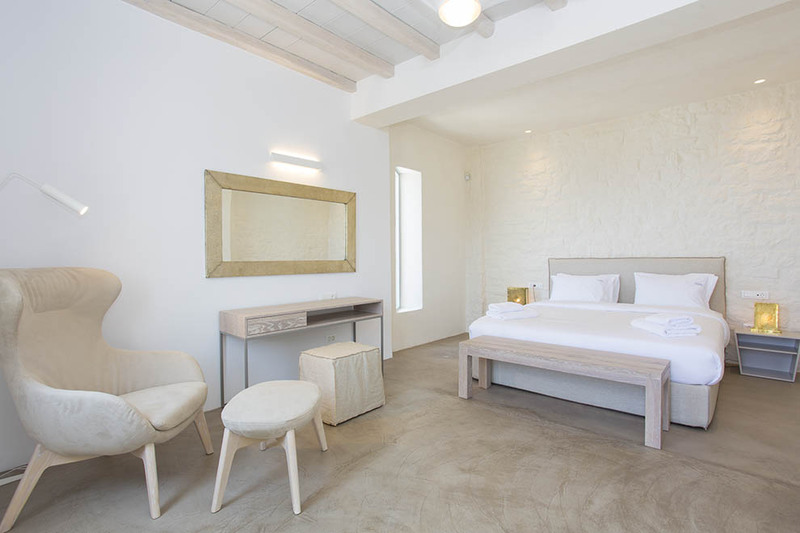 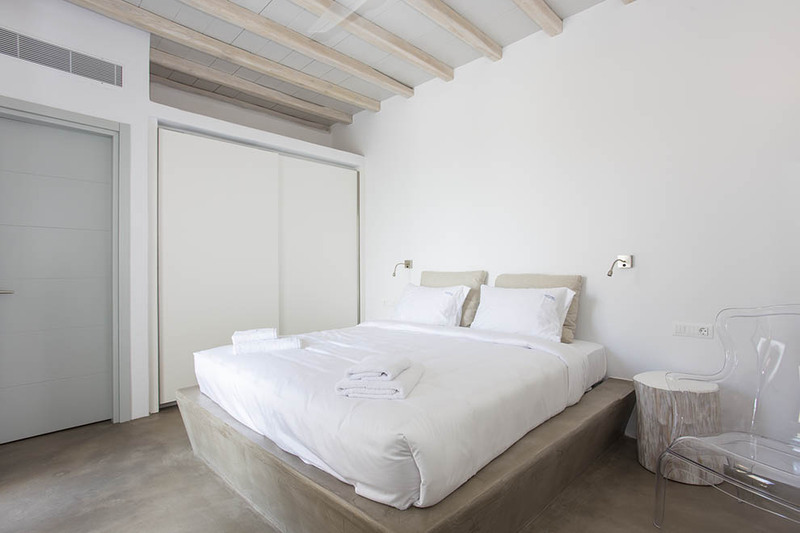 In the second level, two en-suite bedrooms and one independed guest room dominate with the luxurious and brand new furniture, the beauty of the traditional white color and their elegant style. 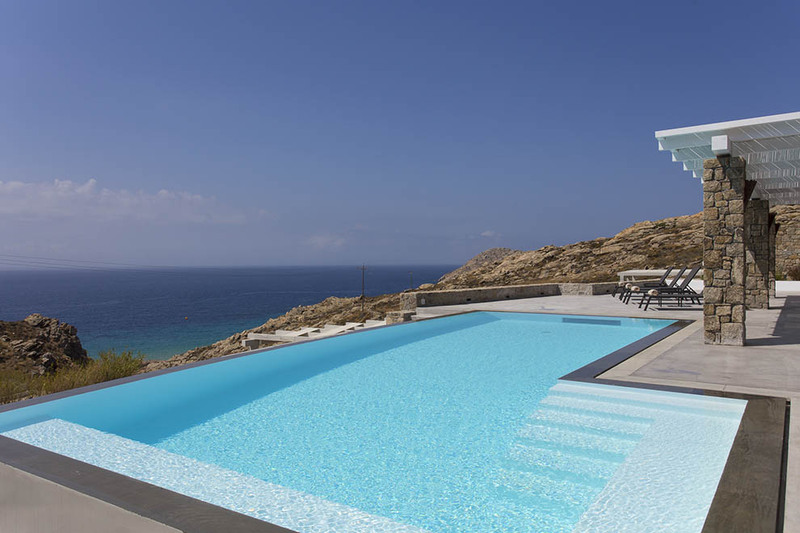 In the outdoor there are large sitting areas and an impressive infinity swimming pool, which is surrounded by sun beds. 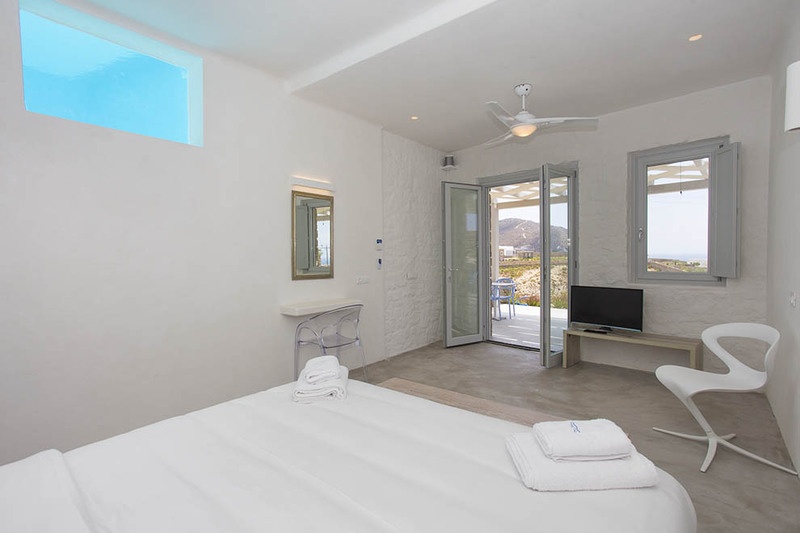 Guests are assured of surroundings which offer unique moments of relaxation, entertainment and wellness. 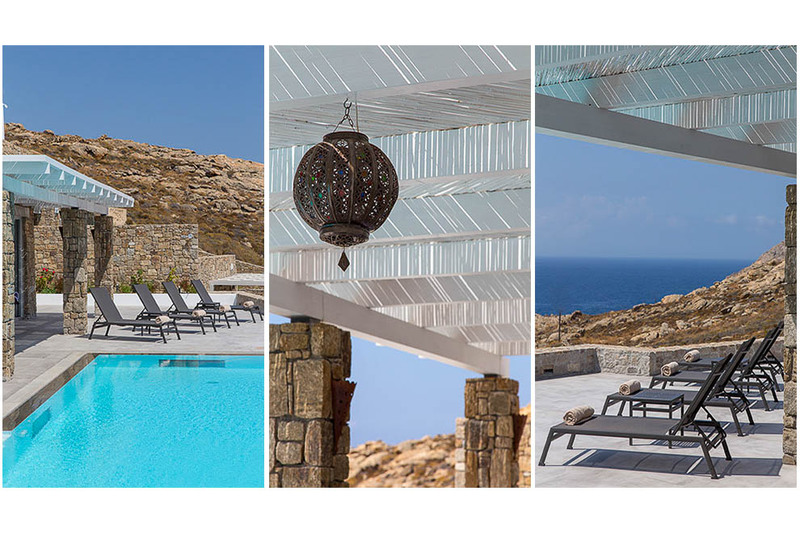 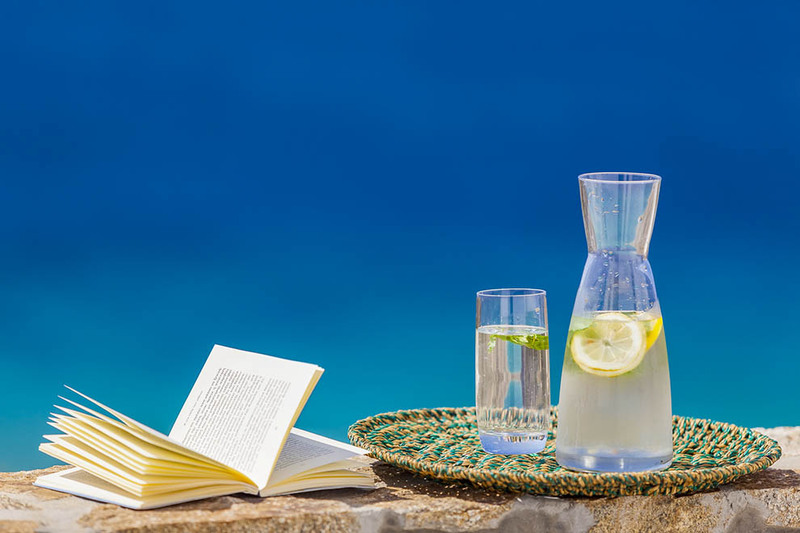 The exquisite property is a truly excellent option for those who wish a villa, which enjoys amazing views of Aegean Sea and easily accessible beaches, like one of the most beautiful and large beaches of the island, Elia beach. 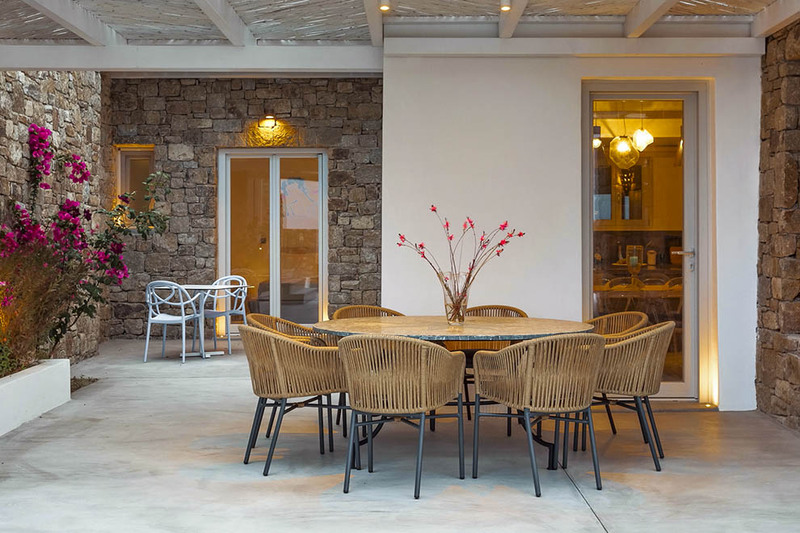 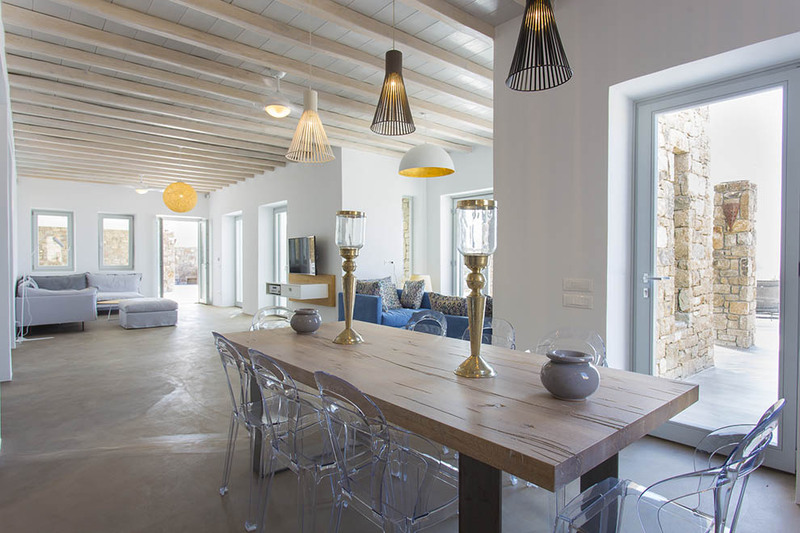 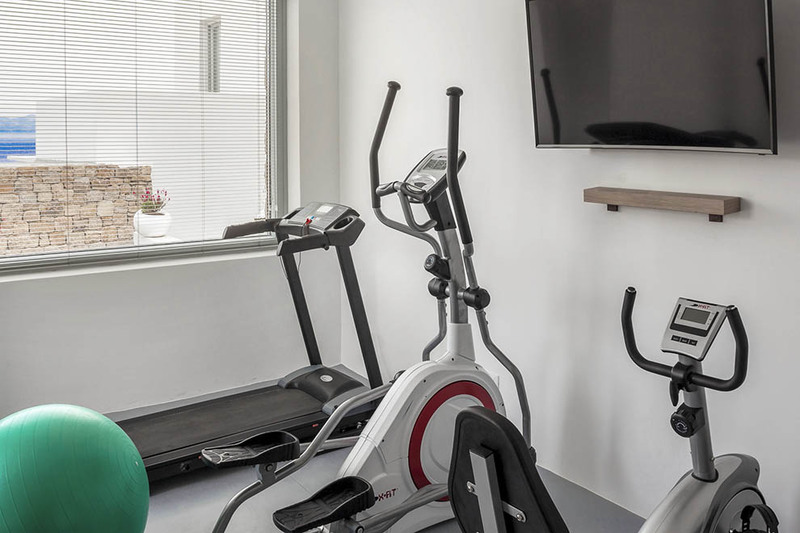 Large groups are offered the possibility to combine the rental of the villa with the other one that is in the same complex thus offering greater comfort and wellness. 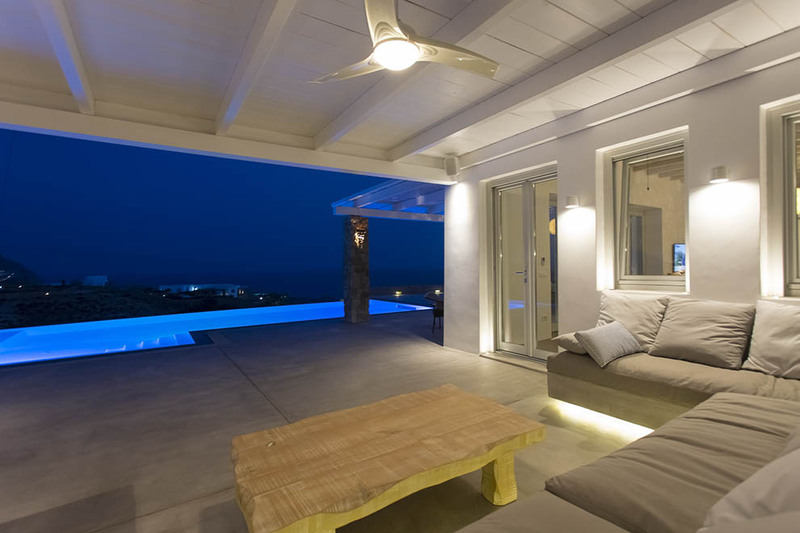 Villa Satin Jasmine One is an experience in aesthetics which in combination with the beautiful location guarantees incomparable comfort and hospitality.